Triin Ruubel is an Estonian violinist who performs throughout Europe as a soloist and chamber musician. Born in Tallinn in 1988, she began her first violin lessons at the age of six and entered the Tallinn Music High School. She recieved her Artist Diploma at the Hochschule für Musik und Theater Rostock, in the class of Prof. Petru Munteanu. Triin is a prizewinner of international competitions. She has won the Grand Prix in „Remember Enescu“ Competition in Romania (2007), the 1st Prize and the „Virtuoso Prize“ at the Kloster Schöntal Violin Competition in Germany (2009), 3rd Prize at the Ginette Neveu Competition in Avignon (2009) and the Audience Prize at the „Premio Rodolfo Lipizer“ Competition in Italy (2010). Triin Ruubel has performed as a soloist with Haydn Orchestra Bolzano, Estonian National Symphony Orchestra, Philarmonia of the Nations, Balcan Festival Orchestra, Tallinn Chamber Orchestra, Polish Chamber Philarmonic, Philharmonisches Orchester Vorpommern and the Norddeutsche Philharmonie Rostock, with conductors like Neeme Järvi, Arvo Volmer and Justus Frantz. Triin’s interest in contemporary music has lead to collaborations with Wolfgang Rihm, Peter Ruzicka and Jörg Widmann. Contemporary music has also an important place in her solo repertoire and various estonian composers have dedicated works for her. 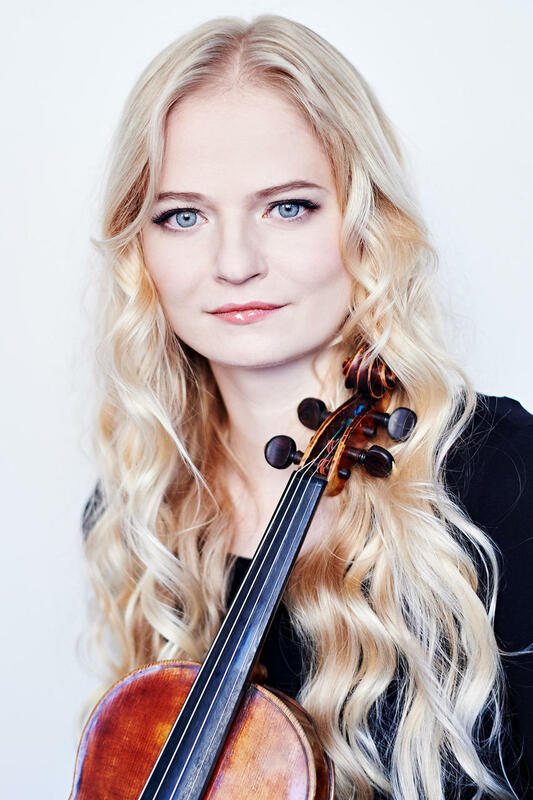 Triin has performed as a soloist and chamber musician in many international Festivals including Mecklenburg-Vorpommern Festspiele, Hohenloher Kultursommer, Helsinki Bach Week. 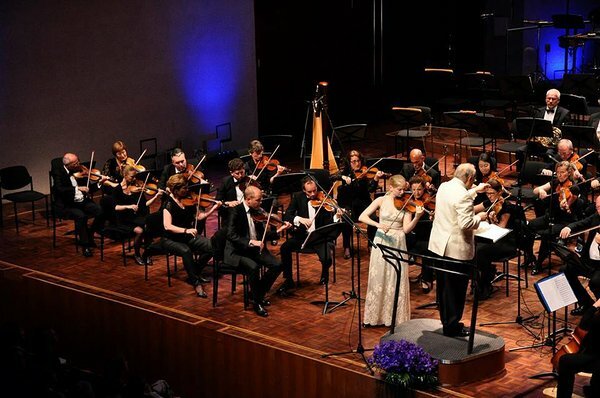 She is a regular guest at the Pärnu Music Festival and a member of the Festival Orchestra. At the Pärnu Music Festival she has performed with the likes of Ivry Gitlis and Paavo Järvi. In April 2015, Triin Ruubel was named the new Concertmaster of the Estonian National Symphony Orchestra. She has also appeared as a guest Concertmaster with the Deutsche Kammerphilarmonie Bremen. Being very keen on teaching, she joined the teaching facutly of the Estonian Academy of Music and Theater in September 2015. She also assists Prof. Munteanu at his masterclasses and teaches at the Järvi Academy of the Pärnu Music Festival. Triin plays a Francois Pique Violin (1820, Paris) kindly on loan to her by the Thomas J.C. and Angelika Matzen Foundation.